Breedon Cross Railway Bridge No.74 seen from the North. Le Pont Ferroviaire n°74 de Breedon Cross vu du Nord. 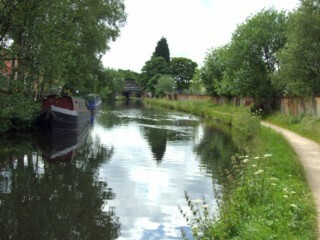 Looking to the North, the Worcester & Birmingham Canal to the South of Pershore Road Bridge No.75. Les regards portés vers le Nord, le Canal de Worcester & Birmingham au Sud du Pont n°75 de la Pershore Road. 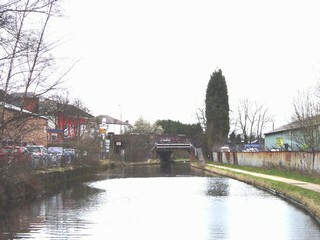 Pershore Road Bridge No.75 seen from the South. Le Pont n°75 de la Pershore Road vu du Sud. 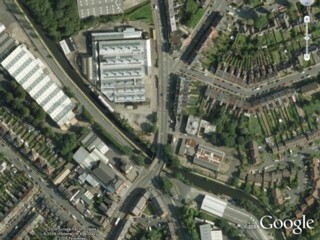 Pershore Road Bridge No.75 seen by Google Earth. 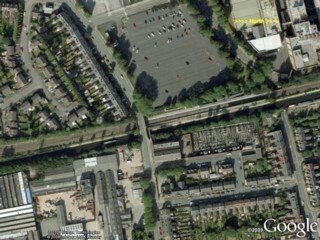 Le Pont n°75 de la Pershore Road vu par Google Earth. 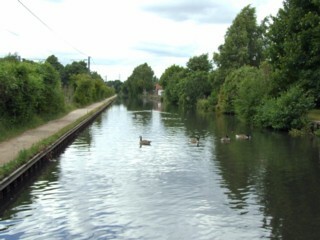 Looking to the South, the Worcester & Birmingham Canal seen from Pershore Road Bridge No.75. Les regards portés vers le Sud, le Canal de Worcester & Birmingham vu du Pont n°75 de la Pershore Road. 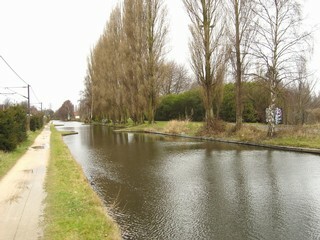 Looking to the South, the Worcester & Birmingham Canal to the North of Pershore Road Bridge No.75. Les regards portés vers le Sud, le Canal de Worcester & Birmingham au Nord du Pont n°75 de la Pershore Road. 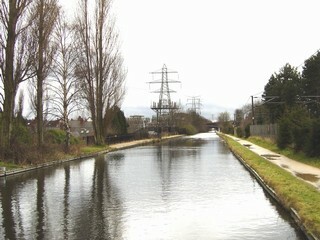 Looking to the North, the Worcester & Birmingham Canal to the North of Pershore Road Bridge No.75. 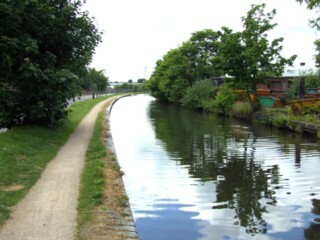 Les regards portés vers le Nord, le Canal de Worcester & Birmingham au Nord du Pont n°75 de la Pershore Road. 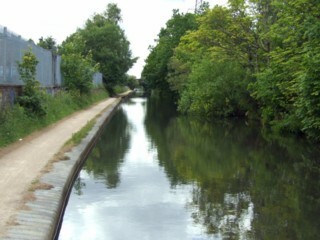 Looking to the South, the Worcester & Birmingham Canal to the South of Mary Vale Road Bridge No.77. 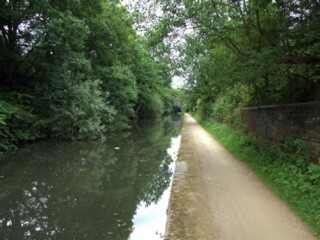 Les regards portés vers le Sud, le Canal de Worcester & Birmingham au Sud du Pont n°77 de la Chaussée de Mary Vale. 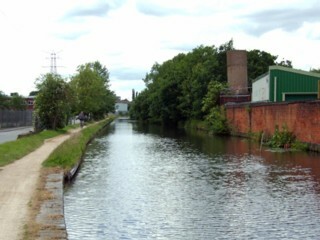 Looking to the North, the Worcester & Birmingham Canal to the South of Mary Vale Road Bridge No.77. 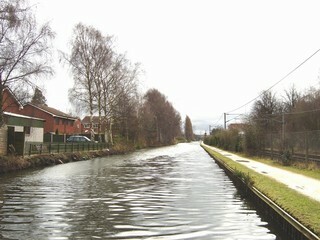 Les regards portés vers le Nord, le Canal de Worcester & Birmingham au Sud du Pont n°77 de la Chaussée de Mary Vale. 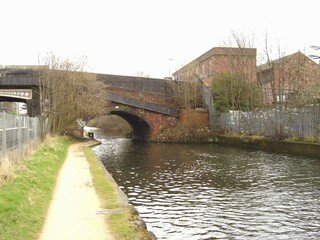 Mary Vale Road Bridge No.77 seen from the South. Le Pont n°77 de la Chaussée de Mary Vale vu du Sud. 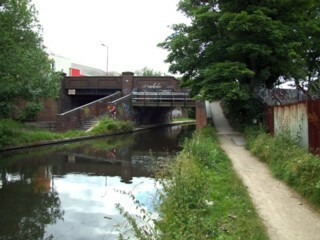 Mary Vale Road Bridge No.77 seen by Google Earth. Le Pont n°77 de la Mary Vale Road vu par Google Earth. 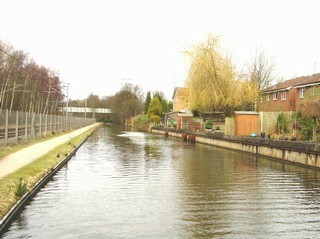 Looking to the South, the Worcester & Birmingham Canal to the North of Mary Vale Road Bridge No.77. 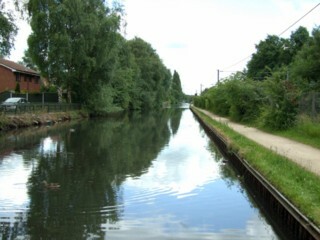 Les regards portés vers le Sud, le Canal de Worcester & Birmingham au Nord du Pont n°77 de la Mary Vale Road. 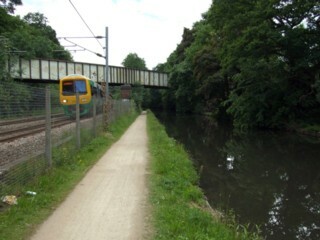 To the North of Mary Vale Road Bridge No.77. 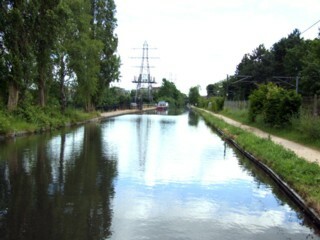 Au Nord du Pont n°77 de la Chaussée de Mary Vale. 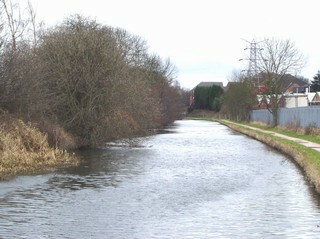 Looking to the North, the Worcester & Birmingham Canal to the North of Mary Vale Road Bridge No.77. 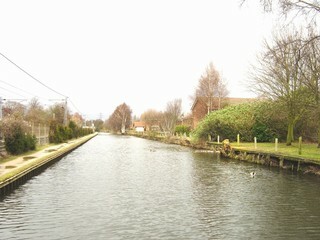 Les regards portés vers le Nord, le Canal de Worcester & Birmingham au Nord du Pont n°77 de la Mary Vale Road. 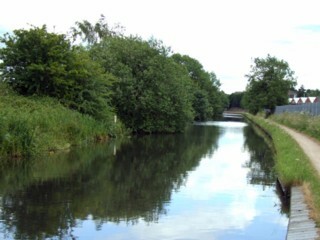 Looking to the South, the Worcester & Birmingham Canal to the South of Bridge No.77A. 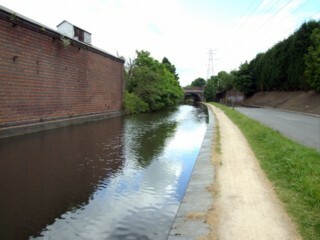 Looking to the North, the Worcester & Birmingham Canal to the South of Bridge No.77A. Bridge No.77A seen from the South. Le Pont n°77A vu du Sud. 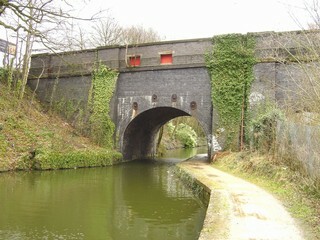 Raddlebarn Road Bridge No.78 seen from the South. Le Pont n°78 de la Raddlebarn Road vu du Sud. 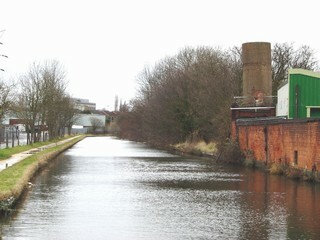 Raddlebarn Road Bridge No.78 seen from the North. Le Pont de la Chaussée de Raddlebarn n°78 vu du Nord. 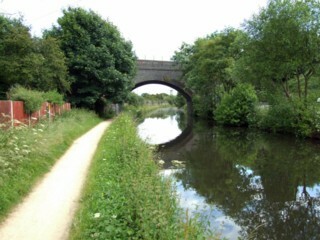 Raddlebarn Road Bridge No.78 seen by Google Earth. 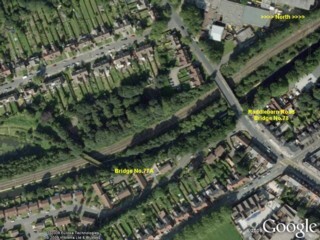 Le Pont n°78 de la Raddlebarn Road vu par Google Earth. 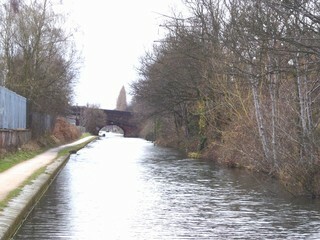 Looking to the South, the Worcester & Birmingham Canal to the North of Raddlebarn Road Bridge No.78. 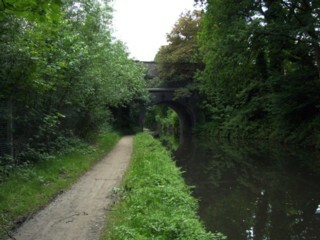 Les regards portés vers le Sud, le Canal de Worcester & Birmingham au Nord du Pont n°78 de la Raddlebarn Road.